hd00:08a group of young people in national Slavic costumes dance in a circle around the fire. National Slavic rites and dances in Slow motion. Midsummer. hd00:16Midsummer. Young people in Slavic clothes revolve around a fire in the Midsummer. .
hd00:25Midsummer. Young people in Slavic clothes revolve around a fire in the Midsummer. .
hd00:20Midsummer. 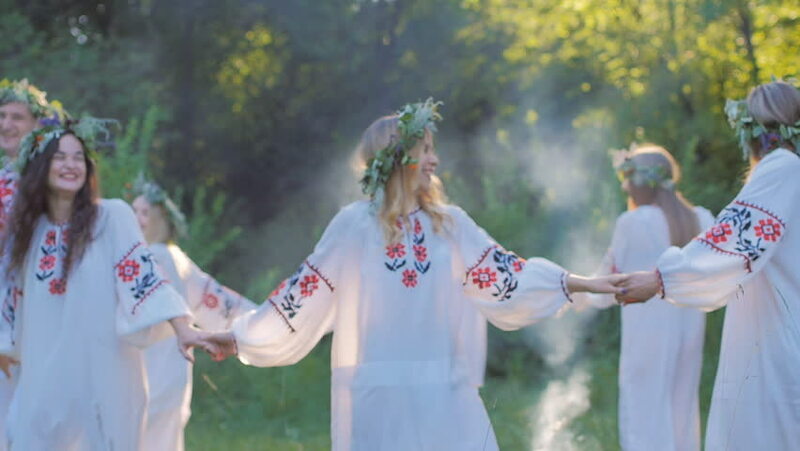 Young people in Slavic clothes revolve around a fire in the Midsummer. .
hd00:14a group of young people in national Slavic costumes dance in a circle around the fire. National Slavic rites and dances in Slow motion. Midsummer.